We’re nice here. We won’t hurt your fillings. There are 32 good reasons to visit. We know how to straighten things out. Here, no one has a crooked smile. Because your smile deserves it. We’re dedicated to achieving orthodontic excellence by establishing a balance and harmony between the teeth and face resulting in a proper bite and beautiful smile. We know teeth and all their facets. 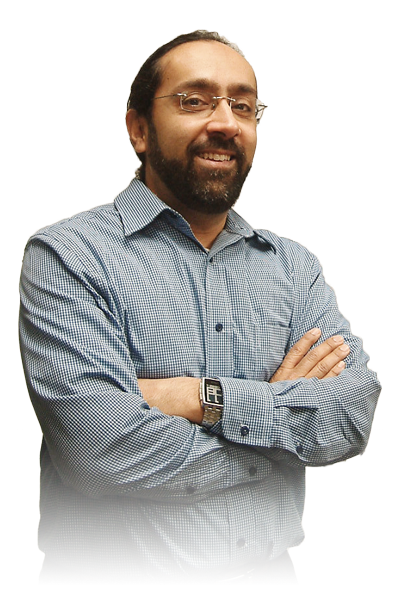 Our staff will leave you speechless..
Dr. Beg graduated from the University of Toronto with a B.Sc.(Hons.) in Pharmacology. He then attended Case Western Reserve University in Cleveland, Ohio where he received his Doctor of Dental Surgery and the Dean’s award for academic and clinical excellence. Dr. Beg completed his specialty training in Orthodontics at the Oregon Health and Science University in Portland, Oregon. In August 2002, he received a Fellowship in Orthodontics from the Royal College of Dentists of Canada. Our team is your team of professionals trained in their own respective specialties to ensure you receive the highest level of patient care while working with Dr. Zia Beg. Our goal is to provide our patients with a healthy and beautiful smile. We do so in a caring and personalized way. We believe that excellence in orthodontic care involves informed patients experiencing state-of-the-art treatment in a warm and friendly environment. 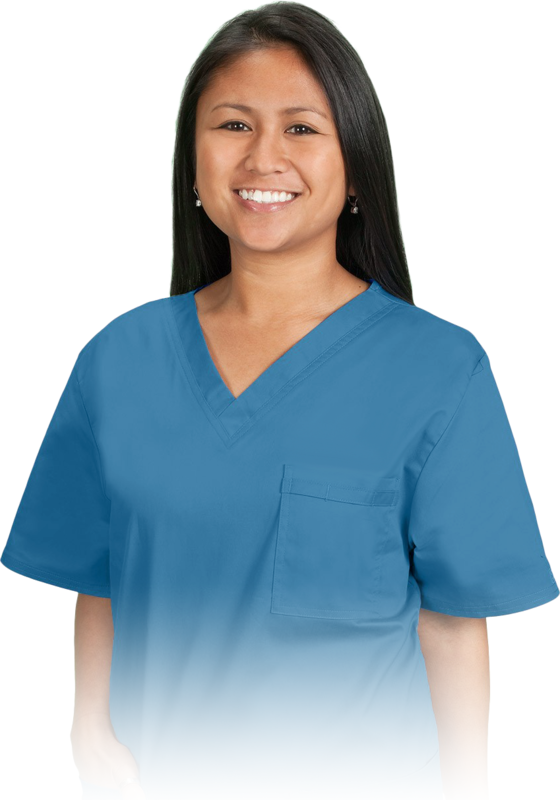 We strive to treat each patient with respect and like a member of our own families. We promise to listen to our patients’ concerns and to ensure that all our patients are happy, not only with their smile and bite, but with their orthodontic journey with us. We will remain committed to educating you about our treatment goals and processes. You will always be seen by the orthodontist. We always welcome feedback. A perfect smile says it all. Cross bite A crossbite occurs when your upper teeth fall inside your lower teeth when you bite down. If left untreated, these problems can lead to difficulty chewing, excessive tooth wear, and bite problems. Crowding Crowding of teeth occurs when there is not enough room in the mouth for all of the teeth. Overcrowded teeth can become difficult to clean and may lead to tooth decay and gum problems. Deep bite A deep bite occurs when the upper front teeth almost completely overlap the lower front teeth. This is very common and can cause some excessive wearing and even make chewing difficult. Open bite An open bite occurs when the teeth or jaws do not meet together. An open bite can make chewing difficult and cause excessive force and damage to the other teeth. Spacing Spacing of the teeth can be caused by missing teeth, abnormal gum attachment, impacted teeth, and even protrusive teeth. It can lead to food impaction, risk of gum problems, improper function, and an unsightly smile. Misaligned Jaws When there are abnormalities of the jaws, orthodontic treatment alone is not sufficient to take care of the bite problem. Corrective jaw surgery is necessary in order to achieve the best result. Types Of Appliances During treatment you will most likely wear braces, wires, and elastics. Other appliances such as removable acrylic appliances, headgear, and expanders are often used to help move the teeth at various stages, putting pressure on your teeth and jaws to help guide them into the right place. The most common braces are metal, or clear. We also offer the nearly invisible Invisalign® technique for those cases that are suitable. If medical forms have not been previously made out and forwarded to us, the receptionist will provide them to you and assist you with their completion. The initial consultation will involve an examination of the patient’s teeth and bite to determine whether treatment is needed. The type of treatment to achieve a good result will be considered along with the timing of treatment. A general discussion will be held with the patient/parent. 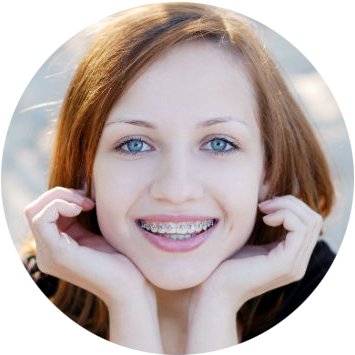 Check out our resource pages, where you’ll find great tips on living with braces, maintaining a healthy smile, tips on brushing and important FAQ’s.